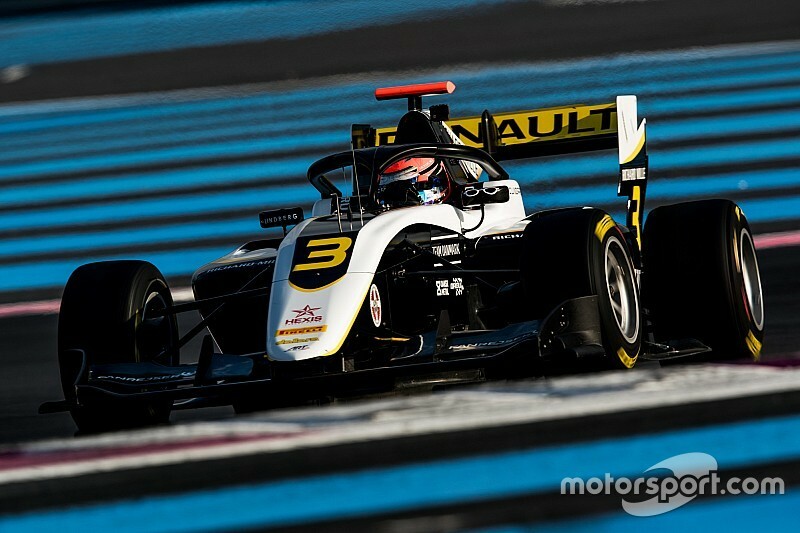 The morning session provided the top 12 fastest times, with Lundgaard – the Formula Renault Eurocup runner-up from last year – setting a lap of 1m48.786s, 1.829s quicker than Dorian Boccolacci’s pole time at the same track in GP3 last year. He did stop at the pitlane entry, but was able to get back out on track to set the session best. 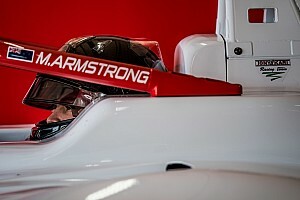 Marcus Armstrong took second quickest having topped the times on the first day of the test for Prema Racing on Wednesday. 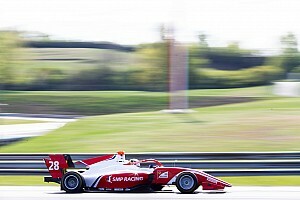 Hitech GP’s Leonardo Pulcini – who was the runner-up on Wednesday – took third. 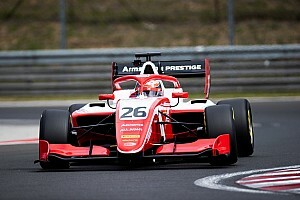 Prema had two cars in the top four with Armstrong’s teammate and fellow Ferrari junior Robert Shwartzman in fourth, ahead of a second Hitech-run car of Yifei Ye. The top five were the only drivers to dip into the 1m48s at the Le Castellet track. After missing Wednesday's action with engine trouble, Jake Hughes was the highest placed HWA car as he managed to set the ninth-fastest time in the morning and completed 78 laps. 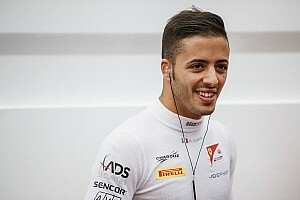 Pedro Piquet – son of three-time Formula 1 champion Nelson – lapped the most number of times with 100 laps for Trident. Yuki Tsunoda topped the afternoon session for Jenzer Motorsport, but his time was good enough for 13th only overall on the day. The series will test again at Barcelona on April 9-10, then at Budapest on April 17-8 before the season kicks off in Barcelona on May 10-12.